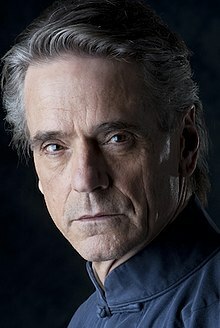 Jeremy John Irons (born 19 September 1948) is an Inglis actor. ↑ "Jeremy Irons Biography (1948–)". Filmreference.com. Retrieved 14 June 2012.